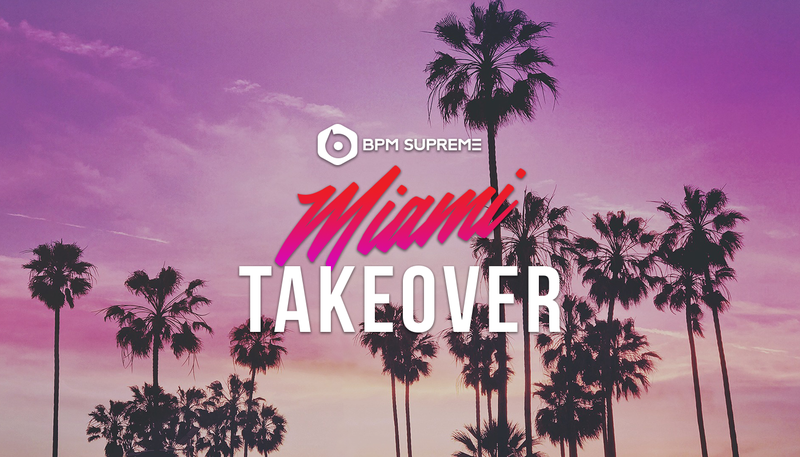 Things are heating up in South Beach and downtown Miami as thousands of DJs, producers and music fans head to Miami Music Week. 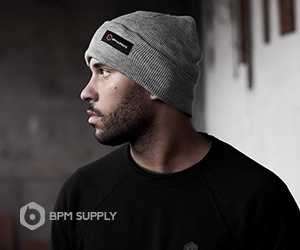 BPM Supreme will be attending, sponsoring, and hosting a handful of cool events. If you’re going to be in the area from March 20-25, be sure to RSVP to our events and stop by to say hello! You definitely don’t want to miss a chance to learn remixing tips and bootleg tricks from the pros at Matrix Sessions. 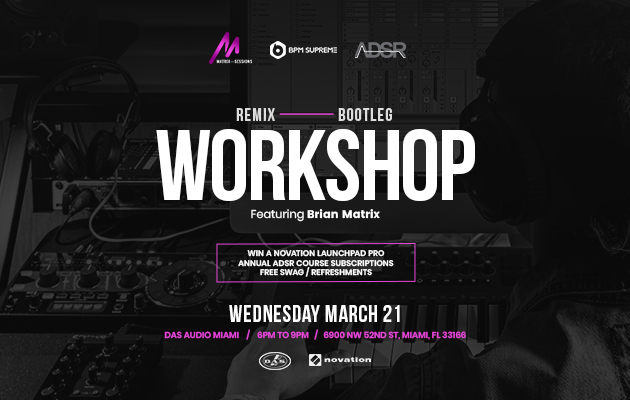 Founder and instructor, Brian Matrix will lead a workshop hosted by DAS Audio Miami on March 21. 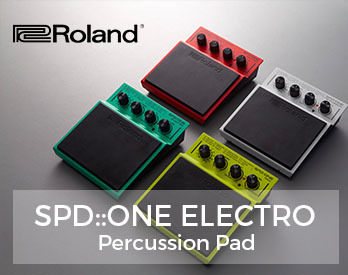 There will be free swag, refreshments, and a chance to win a Novation Launchpad Pro – click here to RSVP now. 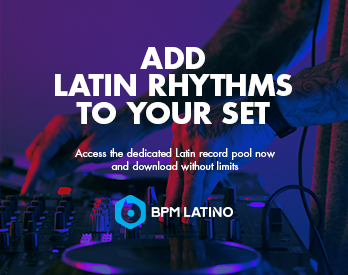 Special thanks to our partners and collaborators, Matrix Sessions, ADSR, DJ Serafin and NexusRadio. Follow our Facebook and Instagram for updates, photos and videos from the events.